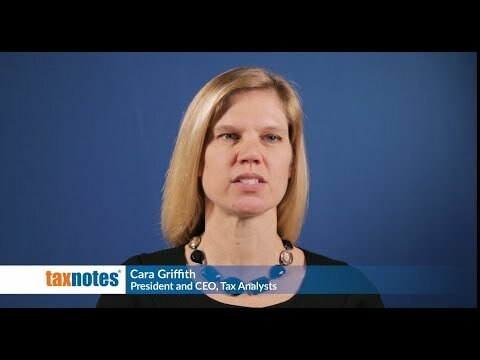 Thousands of tax practitioners in the United States rely on Tax Notes for comprehensive state and local news, commentary, and analysis, including in-depth coverage of the latest decisions from the U.S. Supreme Court and state courts, as well as information on state tax amnesty programs. State Tax Today offers daily online coverage of state and local tax news and analysis, including primary source documents. State Tax Notes is a weekly magazine featuring expert commentary, analysis, and special reports on state and local tax issues. Tax Notes Geo: State is a weekly tax news update for your chosen state or states.